Checking into The Ritz-Carlton New Orleans, I was tired and in dire need of relaxation—exhausted physically and mentally is a more accurate description. Having just completed a conference, I was now accompanying my husband to one of his at a nearby hotel. As soon as you check in to The Ritz-Carlton New Orleans, one immediately has a feel for why this hotel was voted number one in New Orleans by the U.S. News and World Report. My own goal during this visit was the spa, which Travel + Leisure in 2011 gave its World’s Best Award as the #1 Hotel Spa in the U.S. and Canada. 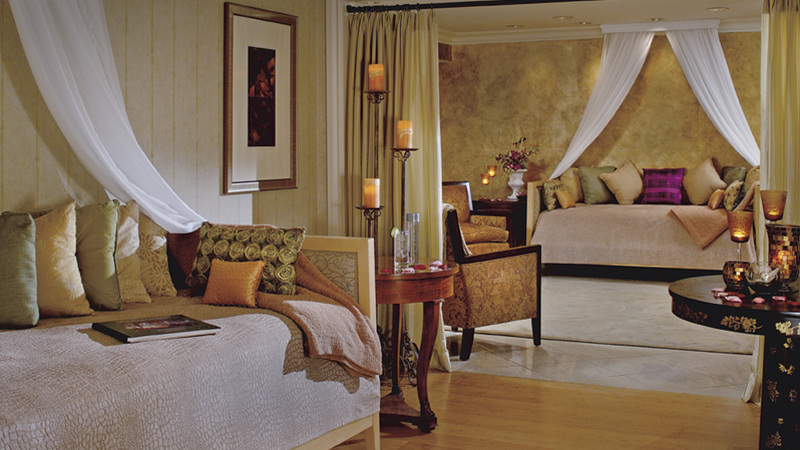 Elle magazine named it one of the Top Ten Spas in the United States, Self in its Top Twenty and the list goes on. In this small and intimate 147-room hotel, you would not expect to find a 25,000 square foot spa featuring nearly 100 services and 22 treatment rooms. Picking the services I wanted to experience from such a varied menu was daunting. However, I was fortunate to confer with spa director Daisye Sudran, who is responsible for development of most of its services. Daisye assisted me based on my personal needs. She recommended and I enjoyed a restorative day, which we changed a little from their standard program. The later is designed to leave your total body feeling rejuvenated, relaxed and rehydrated. This day of ultimate bliss includes Aromatherapy Bath, the Ritz-Carlton Signature Massage, Apothecary Scrub, Spa Cafe Lunch, Signature facial, Classic Manicure and Classic pedicure. I skipped the manicure and pedicure, as my nails were in good shape. Spending one day in this environment allowed me to leave refreshed and able to be sociable in the evening. When I checked out of my treatments, I was pleasantly surprised to receive a lovely gift bag to help me remember my experience as well as enjoy some benefits once I got home. Since both spa and restaurant use fresh herbs, the hotel has its own herb garden. The spa uses both fresh and dried herbs as a component of its Apothecary treatment line, and this essence is in the air. 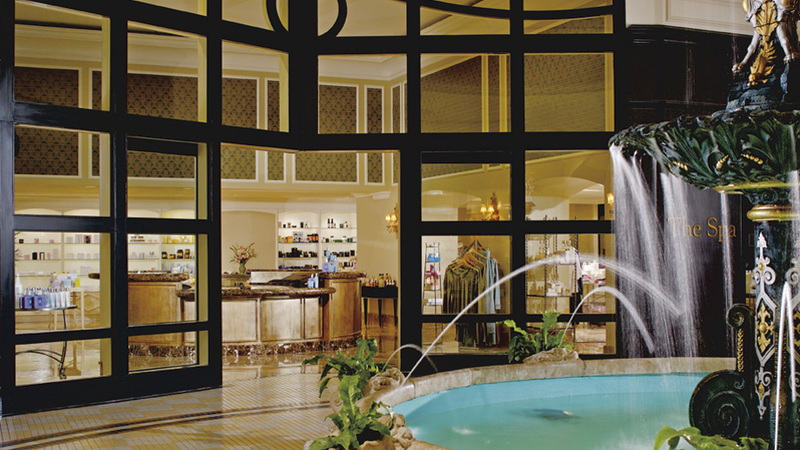 In addition to treatments, the spa offers a full-service salon, spa café, retail store, fitness center and is open seven days a week. It has received accolades from many, including Self Magazine, Elle Magazine, SpaFinder Magazine, Top Urban Hotel Spa, Celebrated Living Magazine, 2012 and 2013 Spa Finder’s TopBest Spas for Men, ranked #19 in Conde Nast Traveler Hotel Spa in the U.S. and started 2014 in New Orleans Magazine as Favorite Day Spa. Having visited wonderful award winning spas worldwide, my experience in this urban environment was unexpected and appreciated. It surpassed my expectations in every sense of my mind and body. I’d recommend after reviewing the list of services, you make your appointments ahead of your stay to assure availability. An extra treat was the bag of special products they had waiting for me. You can find the spa menu listed. Photos are courtesy of The Ritz-Carlton, New Orleans.